This entry was posted in Misc on June 29, 2010 by Suzanna McGee. This is a drop-in class, just show up and get ready to sweat. However, it would be nice if you could contact me prior the class to let me know that you are coming, so I can count the heads or advise you of any changes. In the class you will work on your foot work, leg and core strength, explosiveness, endurance and balance. We are using medicine balls, Etchberry swing and other cool “stuff”. It is a high intensity class, but you can always adjust to your level of fitness. Any gender or age is welcomed. Where: Beverly Hills Tennis Center on La Cienega and Olympic, (west side of La Cienega, north side of Olympic, upstairs on court 3). Free parking in the garage below the tennis courts. What: Bring a big towel, cold water and a yoga mat if you prefer your own. No tennis rackets necessary. 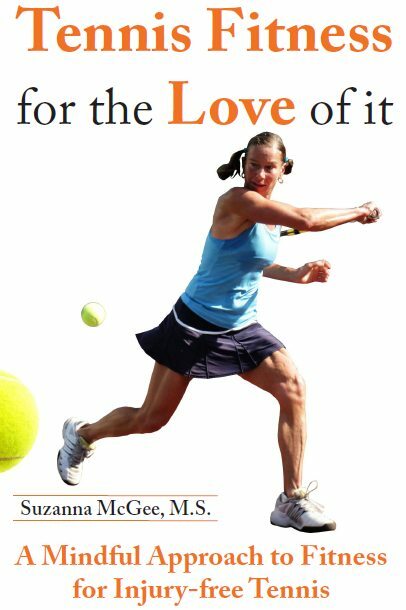 Why: Because you want to be the fittest tennis player that you can be and start beating all your tennis buddies! 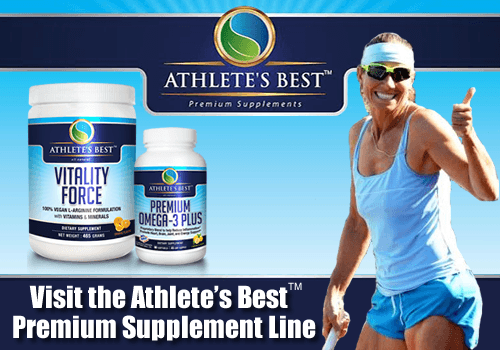 A former Ms. Natural Olympia Bodybuilding champion, currently performance coach, injury prevention specialist, plant-based nutrition coach, author, speaker and raw vegan athlete. Loves to help others by sharing her knowledge, and to hang out with her favorite chocolate Labrador Zuzi. 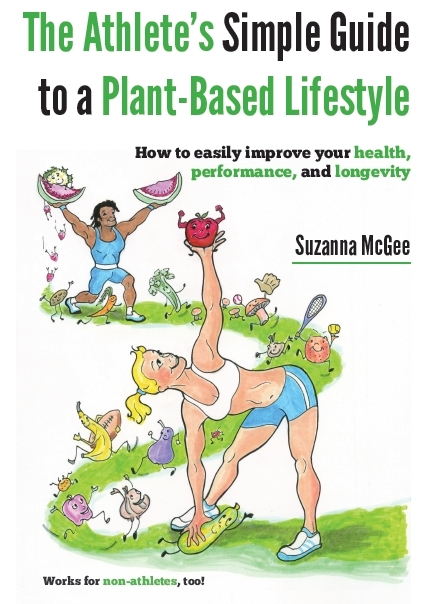 Find Suzanna on Google+ , Facebook and Amazon.